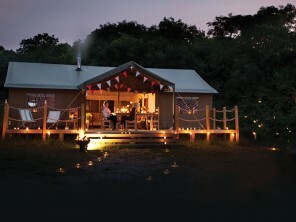 A small collection of luxurious safari tents set in a secluded spot on the Somerset-Devon border. 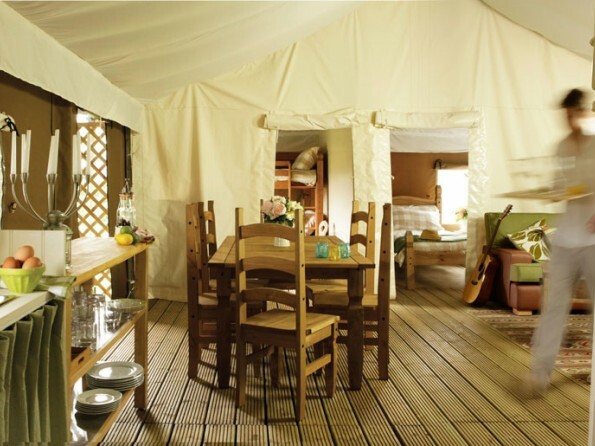 This is a glamping site that oozes peace and tranquility. With the Blackdown Hills AONB creating an incredible backdrop, Kittisford Barton is spoilt for choice when it comes to country walks and patchwork scenery. 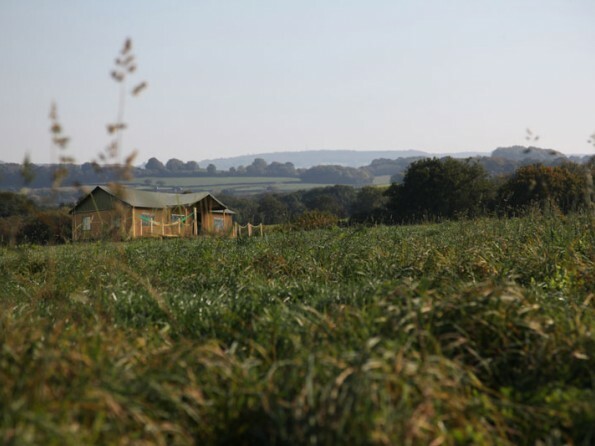 The organic farm alone is 260 acres of ponds, woodlands, fields and trails for keen adventurers to wander. 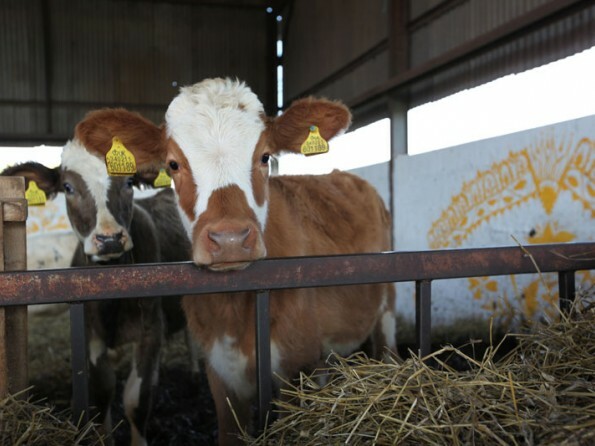 Guests to the site will be able to see the farm's animal inhabitants, meet the friendly goats or collect eggs from the chickens that live in the orchard – a firm favourite with all ages! 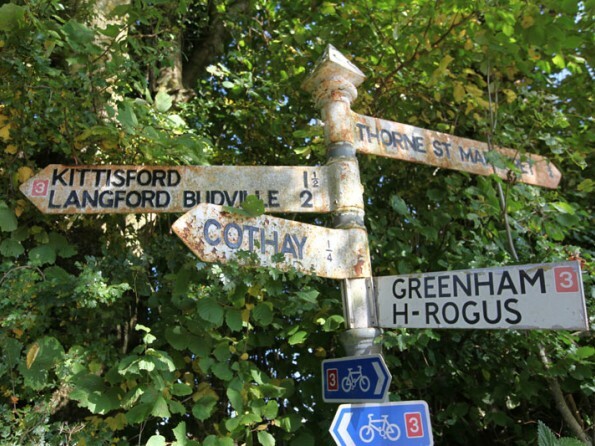 Grab a map of the local area provided on site and venture into the countryside. You are in a prime position for spotting local wildlife, so keep your eyes peeled for deer and an endless supply of birdlife. Join one of the many walking routes crisscrossing the Blackdown Hills and immerse yourself in the wooded valleys or riverside scenery. 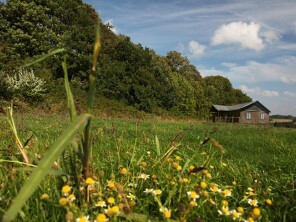 From Kittisford Barton you can easily explore the coastal areas of Devon and Somerset. Within an hour from your base you will find the golden sands of family-friendly Minehead or the saltmarshes of Bridgwater Bay National Nature Reserve, a haven for waders and waterfowl located at the mouth of the River Parrett. The south coast offers Sidmouth's popular sandy beach and the famous coastal town of Lyme Regis which is loved for its stunning location amongst the iconic Jurassic Coast World Heritage Site. You won't be short of places to visit. 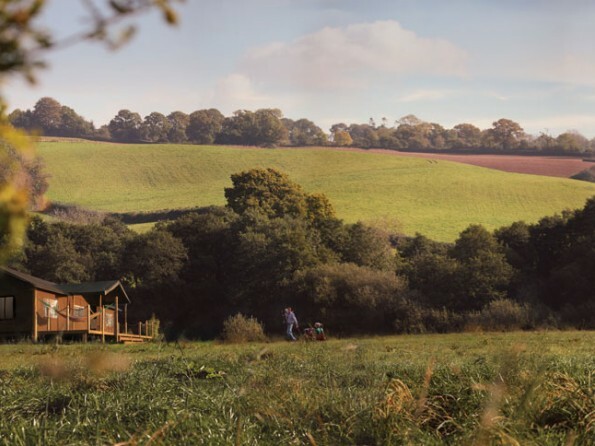 Somerset is a haven for gentle country walks, quiet evenings and peaceful wildlife, but you're never too far from civilisation either. If you fancy getting back to the city for a while Taunton and Exeter are both an easy drive away and offer a fantastic range of retail centres, independent shops, supermarkets, pubs, restaurants and attractions. Staying closer to home you will also find a handful of towns and villages to explore such as Appley and Wiveliscombe, so if you need to grab a few essentials, you needn't worry! Kittisford Barton is set amongst the stunning scenery of Somerset, just half an hour west of Taunton. 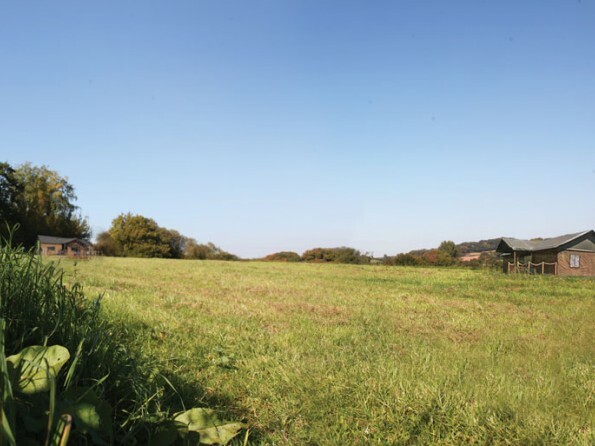 Though surrounded by unspoilt countryside, the site is just 10 minutes from junction 26 of the M5, making it easily accessible and well located for local amenities. 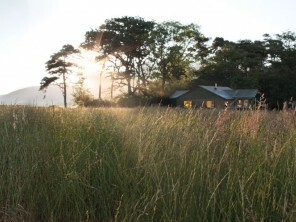 Your canvas wrapped three bedroom rural hideaway sleeps up to six people in comfort. Solid decking floors run throughout the spacious interior. 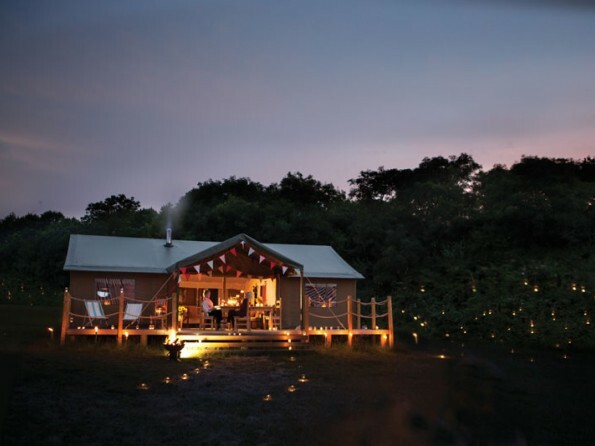 The living area is open-plan with plenty of room and a solid, wood-burning stove is the lodge's warming heart. A sofa and array of casual seating circle a large coffee table. In the dining area, a pine table and high-backed chairs seat six with ease. All the bedrooms are roomy and separated for privacy and comfort. 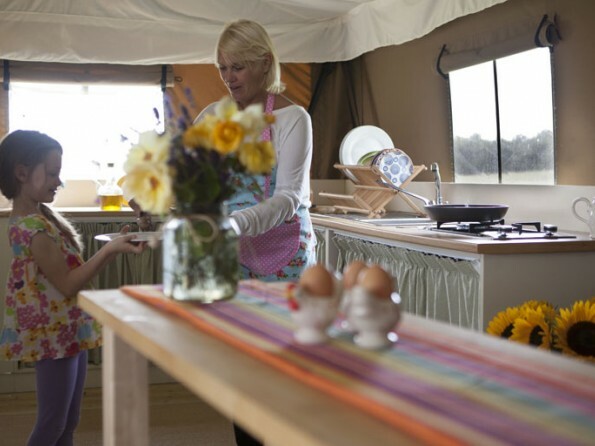 The tent has one double; one twin; and lovely bunked bed fun in the third for toddlers or teens. All beds are all in solid pine with comfortable mattresses and plush duvet sets throughout. 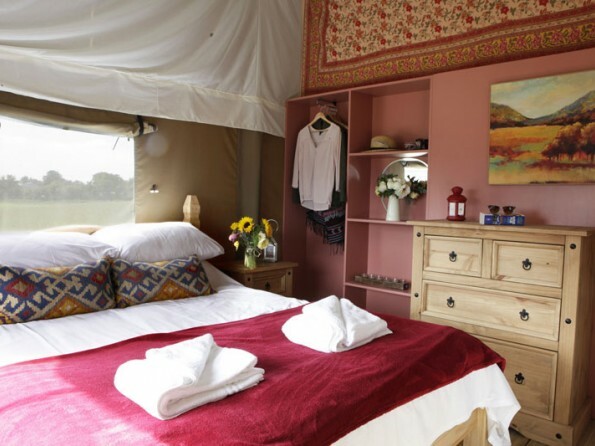 The tent has ample room to lose holiday clutter and to hang, stack and drawer clothes and toiletries too. The wooden door to the great outdoors here adds to your privacy because this is also where you'll find the shower and WC. The shower runs off an independent hot water system and the spray can be altered to suit with its adjustable head. Both 'rooms' are plumbed in, to drain and flush away from the standing. Zip yourself out of the dining area and into the practical nerve centre of your Colonial canvas hideaway. 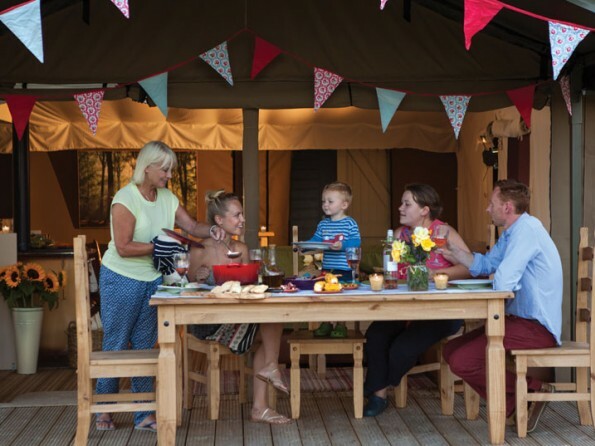 Here, there is room for all those outdoor necessities – muddy wellies, dripping coats, sandy buckets and spades. 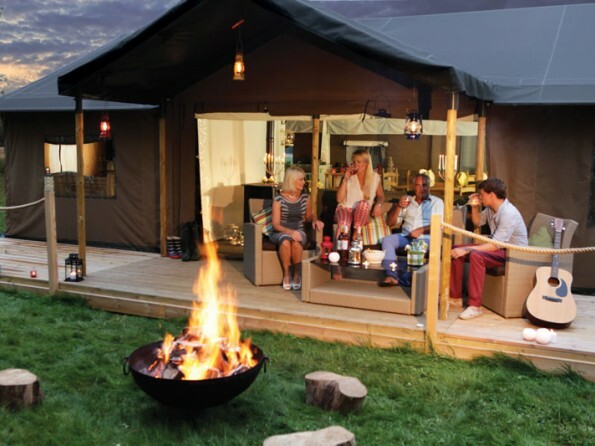 Gather around the fire pit on your decked terrace and settle in on the stylish cane outdoor sofa and armchairs, and make use of the BBQ (perhaps to cook up some of the fabulous farm produce which is on offer).